The world is your oyster and today is your day to celebrate that empowering expression coined by Pistol in William Shakespeare's "The Merry Wives of Windsor." 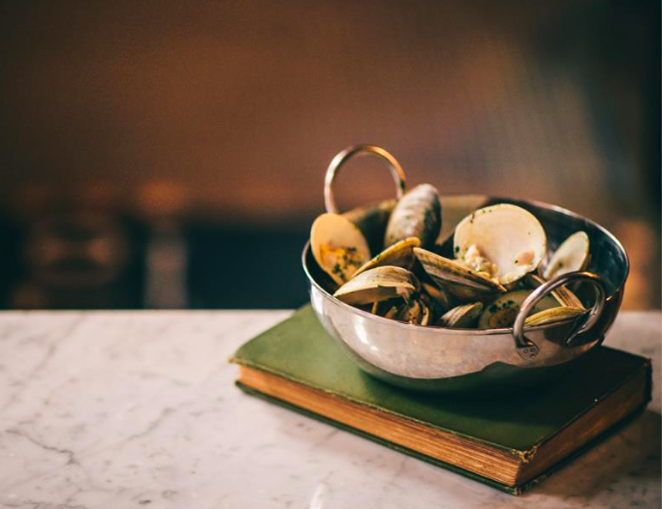 With such close proximity to the Atlantic coast, Philadelphia has a long and thriving tradition of establishments serving the salty and savory delicacy. 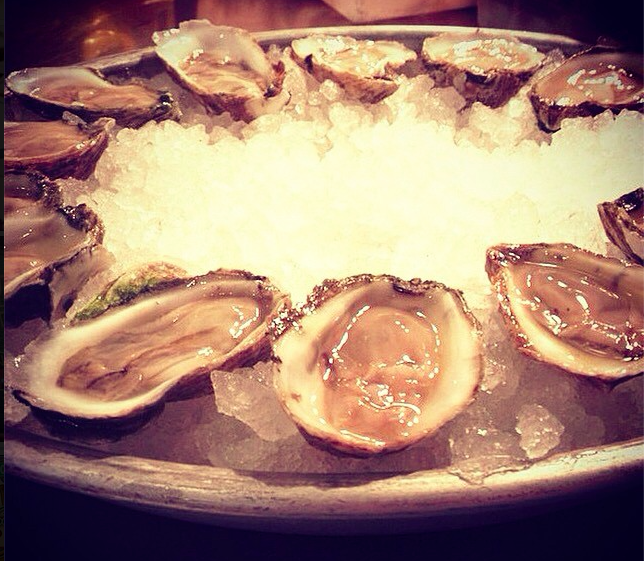 Here are five great spots to shovel them in for National Oyster Day. 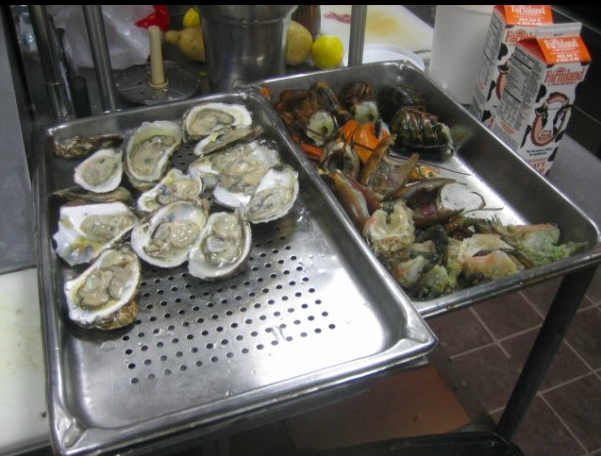 Now in its third generation of ownership, Oyster House has been around since 1947 and anchored by its raw bar. You won't run out of varieties to sample, either. Oyster House has more than eight different oysters to choose from on its menu, and with the buck-a-shuck happy hour from 5-7 p.m., you'll be very satisfied you made the trip. Chef Jose Garces pays tribute to Philadelphia's nautical and culinary traditions with the contemporary oyster bar and cocktail lounge housed in the landmark Bookbinder's building. Happy hour runs from 5-7 p.m. with dollar oysters and drink specials, including an oyster stout from Dock Street. 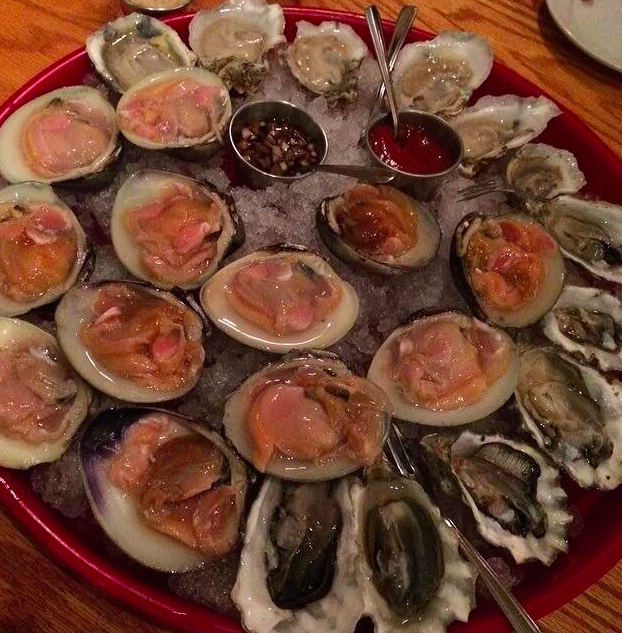 The Olde Bar also proudly participates in the Delaware Estuary Oyster Shell Recycling Program. With a complete happy hour menu available for just $6, a half-dozen oysters are a favorite selection from 5-7 p.m. Named after the celebrated Pennsylvania Hotel in New York City, PA6 is one of Philadelphia's finest restaurants for contemporary American cuisine, offering East and West Coast oysters, a raw bar and daily specials in a vintage, post-prohibition atmosphere reminiscent of the 1930s. The distinguished Vetri family gastropub boasts one of the best happy hours in the city to go with a creative menu full of delicious bites and adventurous Italian feasts. 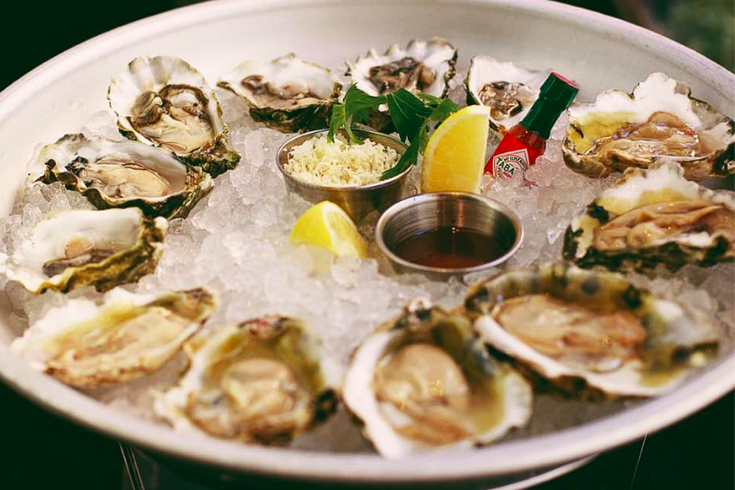 Happy hour runs from 4:30-7 p.m. featuring dollar oysters, 20 beers on tap and a list of 75 bottled beers. A fast-rising seafood staple on South Street, Headhouse Crab and Oyster Co. opened in 2013 with a top-notch raw bar and dollar oysters during happy hour from 5-6:30 p.m. Headhouse has even run an Oyster Fest offering everything from oyster stew and char-grilled oyster to oyster sliders and baked oyster and chorizo. It's a place that clearly knows how to make the most of a great mollusk.